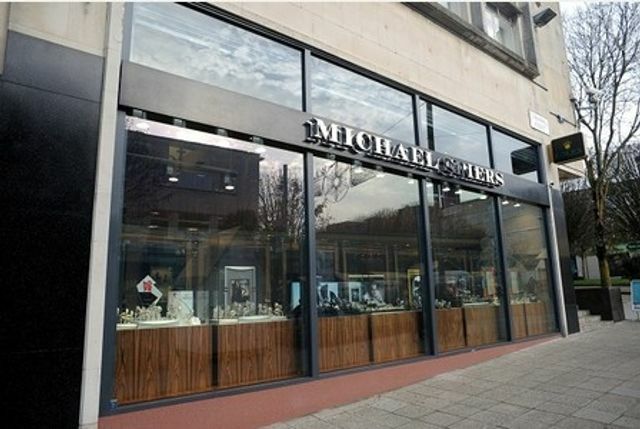 Plymouth based Michael Spiers, who also have offices in Taunton, Looe, Truro and now Exeter are celebrating 60 years in business. The business is focussed on providing exceptional service to its customers and adheres to high standards and values that have earned the firm an enviable reputation. Congratulations to all involved in the business and here's to the next 60 years! "We are in the business of happy occasions helping people to celebrate the most important moments in their lives – we don't take that responsibility lightly."